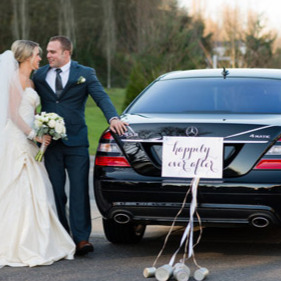 Getting married will be one of the most important days in your lifetime. 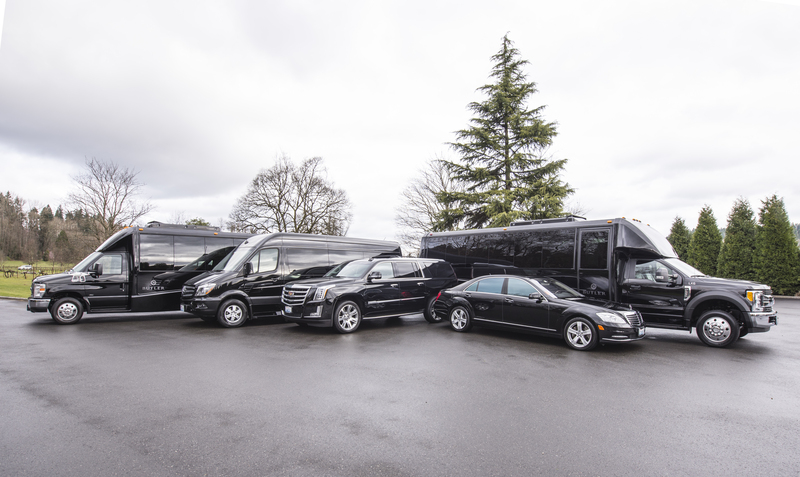 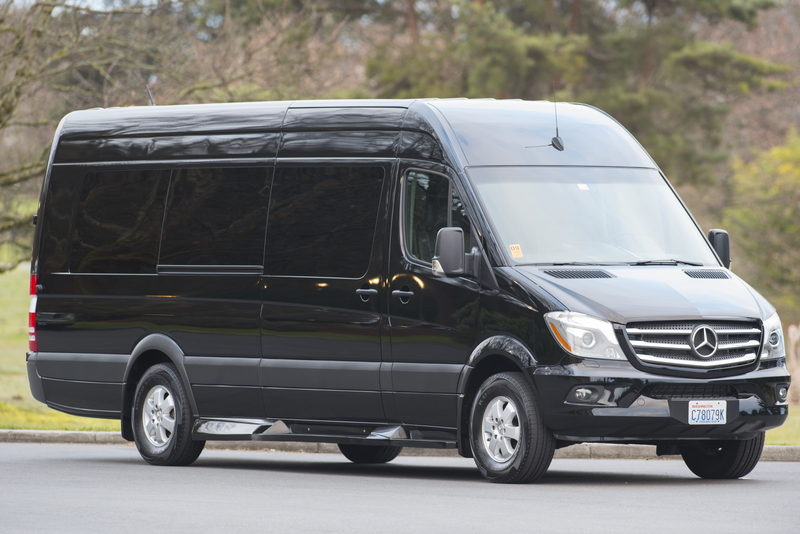 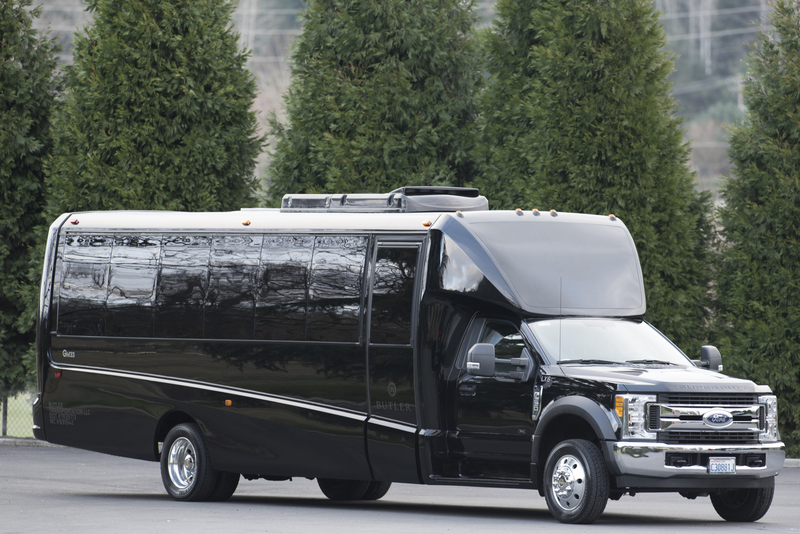 We offer a team of transportation logistics experts who will work with you to create a custom plan specific to your needs for a small, intimate event or a large formal affair. 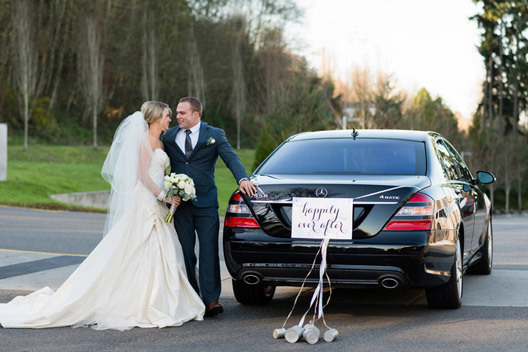 Whether it’s valets welcoming your guests and parking their cars, providing a shuttle for your wedding party to reach the ceremony site, airport pickups for loved ones, or transportation for all your guests our team has the right solution for you so you can focus on what’s truly important !